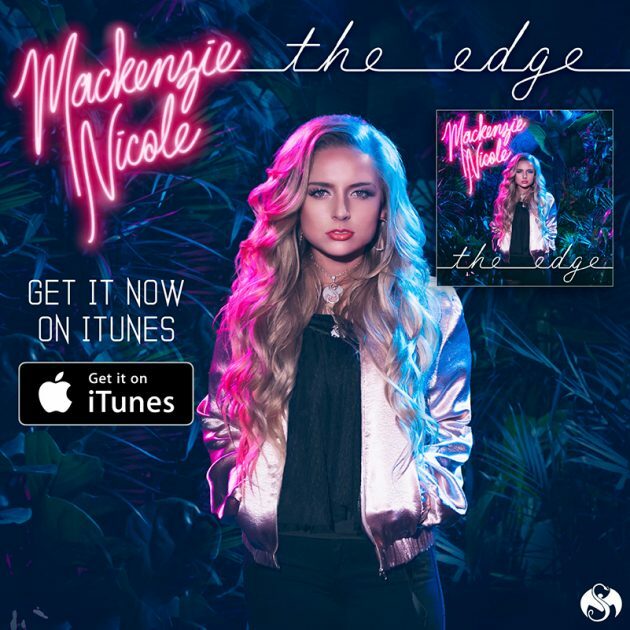 Mackenzie Nicole – The Edge – NOW AVAILABLE On iTunes! The debut album from Mackenzie Nicole, The Edge, is out now! Don’t miss out on this landmark project from Strange Music. Already familiar to Strange Music fans from her notable features, Mackenzie Nicole is establishing herself as a singular force in the pop music landscape. With songs like “Preview”, “Anxious”, and “Back To You”, along with the title track, “The Edge”, this album represents an emotional window into the life of Mackenzie Nicole.